Want to book in the best restaurants in Valencia? 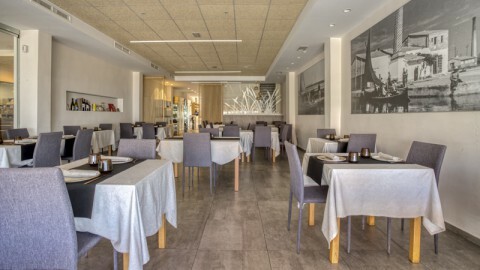 Fancy dinner in Ruzafa, or discover the Mediterranean cuisine and the best paella in Valencia ? Be guided by the reviews of TheFork community and find the right place!